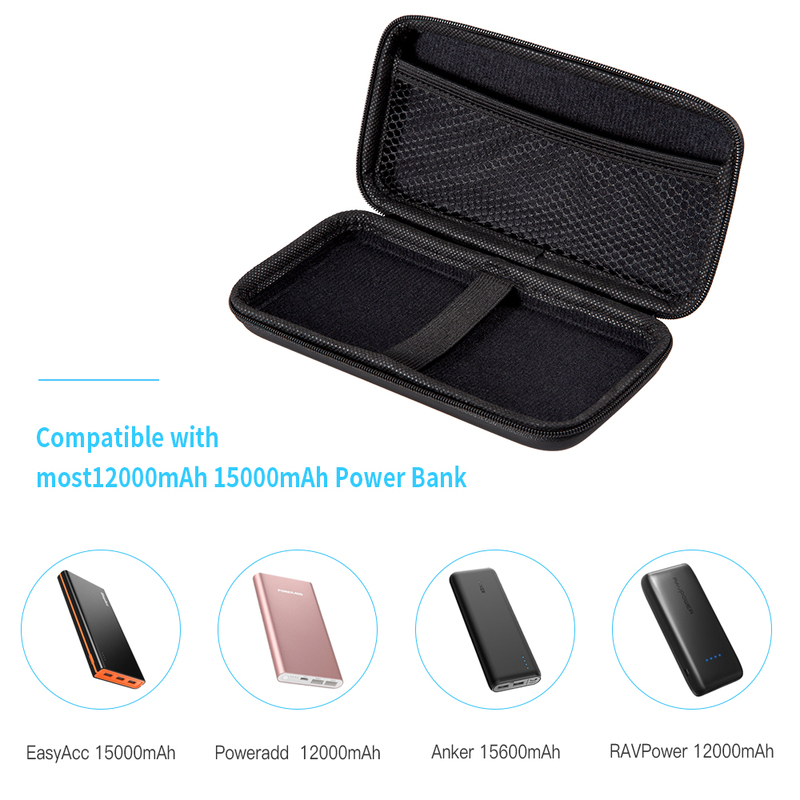 【Specail Carrying Case for Portable Charger】-- ThisCarrying Case Accessories With internal dimension: 7.3 x 3.9 x 1.37 in,the case protect Anker PowerCore 15600mAh EasyAcc RAVPower 12000mAh 15000mAh powerbank. 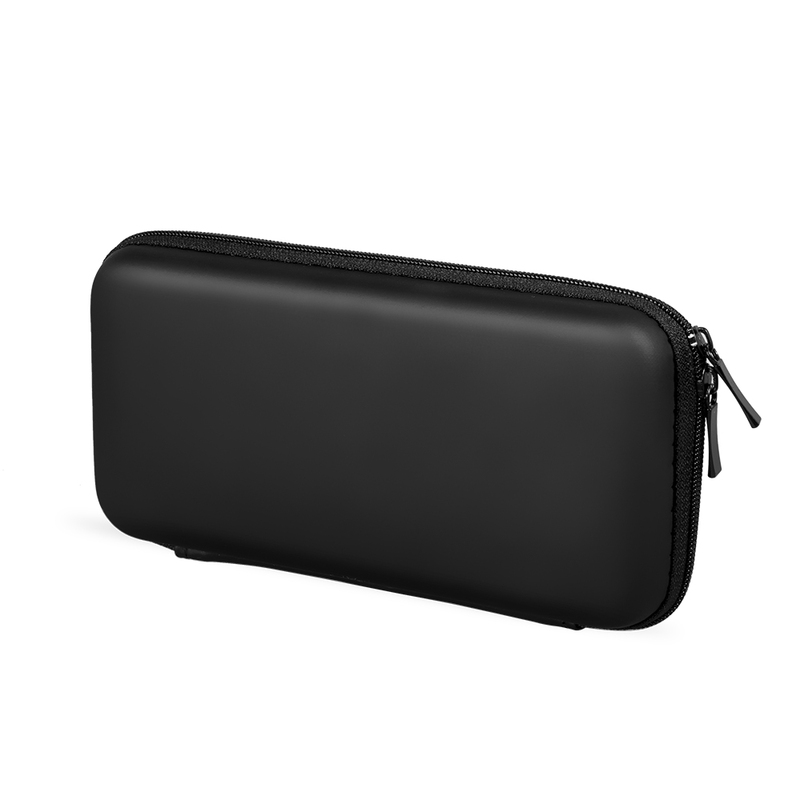 【Multifunctional Portable Travel Case】-- String bagsinside make it possible to store Portable Battery Charger, USB cables,earphones, as well as other odds and ends like SD cards.An ideal universaltravel case for you. 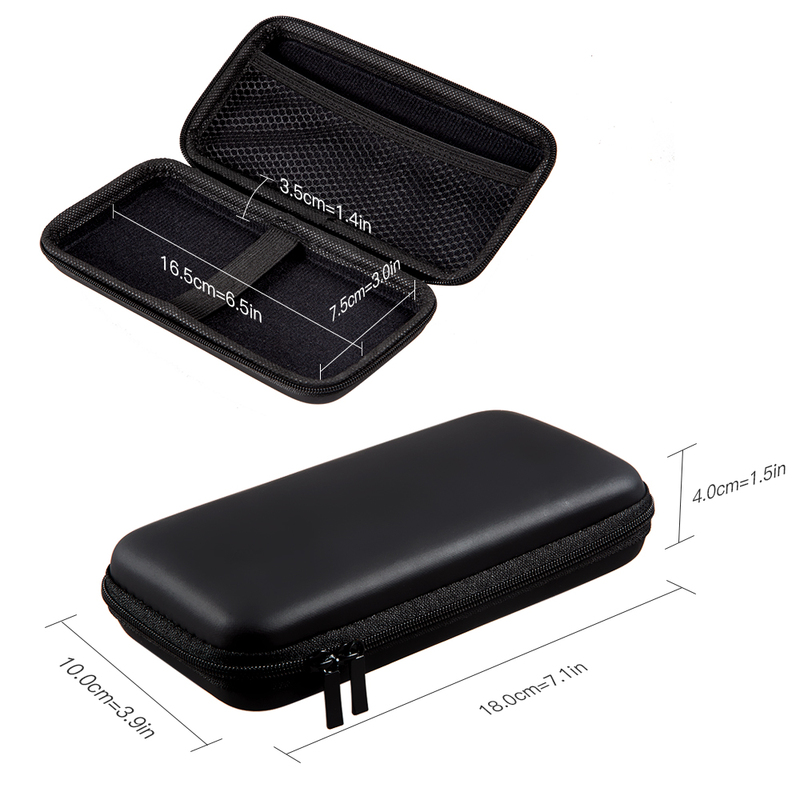 【Sturdy Travel Carrying Case】-- This PortableTravel case is Made of Supreme Quality, Durable EVA Crush Resistant, Anti-Shock,Water Resistant,Dual Zippered Pouch,Provide double protection for your powerbank when travelling, especially in wet environment. 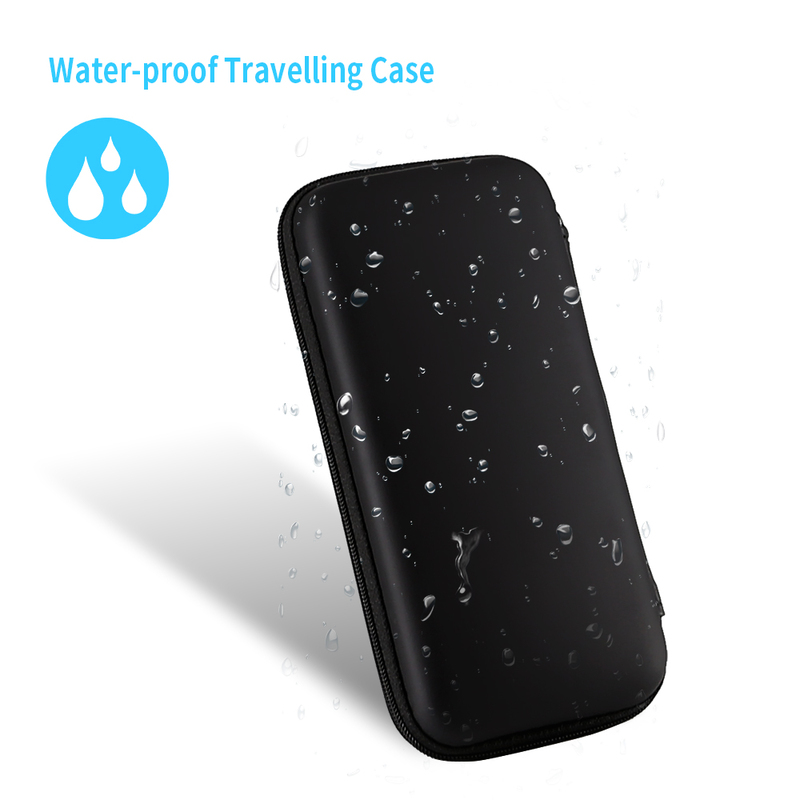 【Shockproof Case】-- Ultra Portable,compact and Durable, Lightweight and goodsize,Handhold it can also be put in a backpack handcase computer bag. 【What you Get】-- COOYA Portable Travel Carrying Case,30-Days worry-freereplacement or refund.12-month warranty with our friendly customer service.Ifthere is any question,please feel free to contact us. 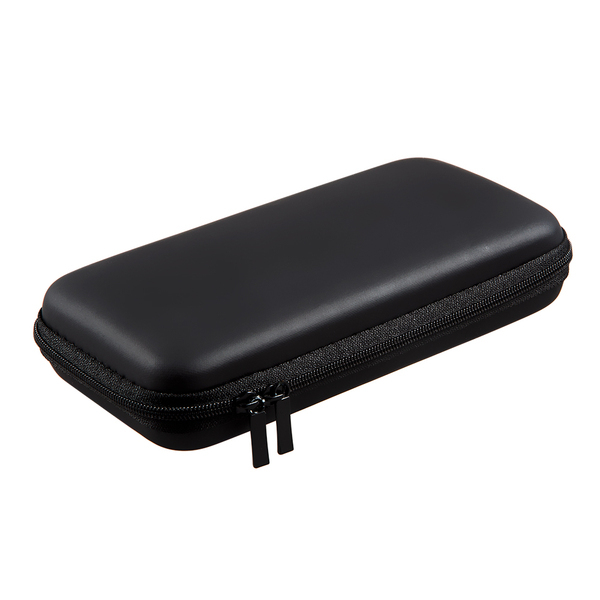 COOYA Hard EVA Carrying Case,ProtectionElectronic Battery Carrying Travelling Case is an Ideal Choice for you. The case measures 7.1*3.9*1.5 inches(180*100*40 mm) and offerging enough space for organizing cables and portablecharger. Keep yourself entertained while traveling! Made of Supreme Quality, Durable EVA CrushResistant, Anti-Shock, water resistant.the interior's soft cotton jersey fabrichelps keep your small electronics free of scratches. The Bag with built-in strap provides the perfect placefor external battery or smartphone and its accessories that find their way intoyour life. If there is any question,please feel freeto contact us with our friendly customer service. Login your amazon account > choose"Your orders" > find the order ID > click "Contactseller".